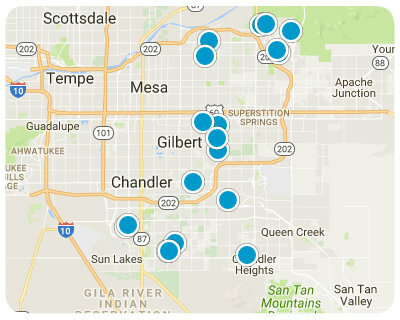 Below are ALL of the Homes for Sale near Carol Rae Ranch Elementary School in Gilbert Arizona from our Realtor MLS UPDATED EVERY 5 Minutes! That means EVERY home from EVERY Real Estate Company that is currently for Sale. Beautiful family home located in great Gilbert neighborhood. Kitchen in great shape with Granite counter tops and large pantry.